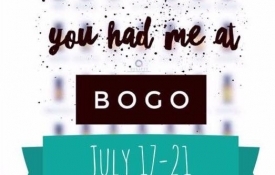 BOGOs are happening all week! 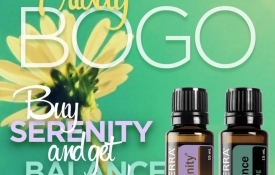 Get a FREE Balance today!! 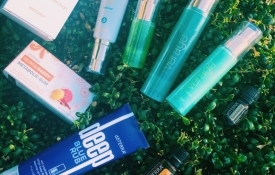 Win my Grand Prize this week! 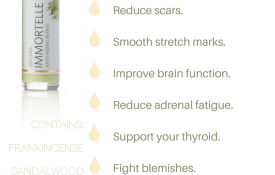 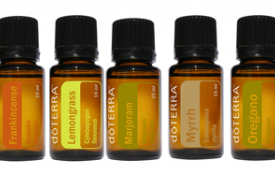 Immortelle: Possibly the Most Useful Blend!